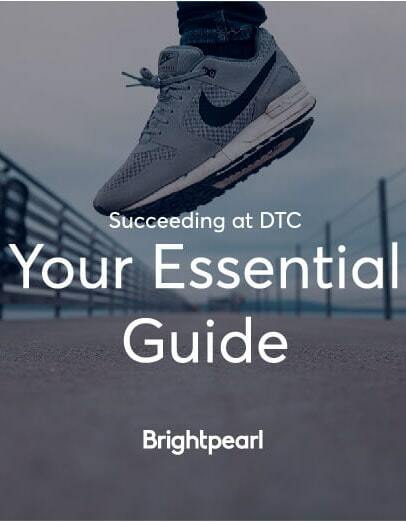 Fuel your growth with multichannel support from Brightpearl. When you’re selling on multiple channels, your customers expect a joined-up and consistent experience, and you need both efficiency and complete visibility across all of your channels, be it online, offline or wholesale. With Brightpearl, efficiently manage the complexities of your growing business by integrating all of your inventory, sales from different channels, purchases, warehouses, accounting, CRM, reporting and POS in a single system. Whether you’re selling online, via phone, email, in a physical store, or any combination of those channels, Brightpearl automates processes so you can reallocate the right resources and focus on making your customers happier and your business more efficient. Provide a frictionless, consistent and seamless experience across all of your channels. Allow your customers to buy, take receipt and, if necessary, return via any channel combination, and do so with an efficient and automated back office. The B2B side of your business may require you to integrate with the back office, shipping, or logistics systems of your wholesale accounts. With an entire ecosystem of partners and a powerful open-source API, Brightpearl provides you with the opportunity to unify processes and increase efficiency of your business with sophisticated EDI integrations. As the number and complexity of your channels grows, so too can the sophistication of your fullfillment model - you’re no longer one channel, one warehouse. Brightpearl’s advanced order fulfillment functionality allows you to support dropshipping, partial fulfillment, back orders, pre-selling, shipping from multiple locations and more, without adding unsustainable manual processes. Your customers have high expectations and it’s up to you to deliver every time. With Brightpearl, track all client order history, emails, phone calls, account notes, credit terms, payment information and invoices in one place, across your entire business, enabling you to provide them with personalized communications and offers. Understanding the true ins and outs of your business and its performance is critical to making the right strategic decisions every time. Brightpearl consolidates all your business data into one system and provides you with real-time insights across all channels, putting you in the position to make informed decisions. 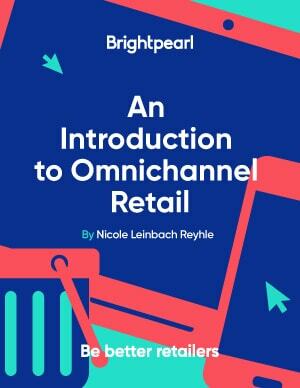 Selling across multiple channels helps ensure your products are available where your consumers like to shop. But with that diversification, comes more opportunity for delay, human error and bottlenecks. As a result, you risk losing control of your business. Brightpearl helps to simplify your complex multichannel operation by automating the repeatable workflows, so you can focus your time only on the exceptions. Regardless of your multichannel selling strategy and the complexities they introduce to your business, sync all of your channels and manage your inventory in one place with Brightpearl. Updates are synced in real time across channels, ensuring your staff spend less time manually updating channels, and more time satisfying your customers and growing your business. Integrated shipping and flexible order fulfillment allow you to dropship, partial fulfill, process back orders, complete back-to-back ordering or leave orders for review as is required to meet the varying needs of your wholesale clients. Orders can be fulfilled automatically, which lowers your delivery time. Brightpearl integrates with leading wholesale ecommerce platforms like NuORDER, Joor, Le New Black, and we’re always adding more. You can consolidate and fulfill all orders - whether they are placed on your ecommerce website or through phone or email. 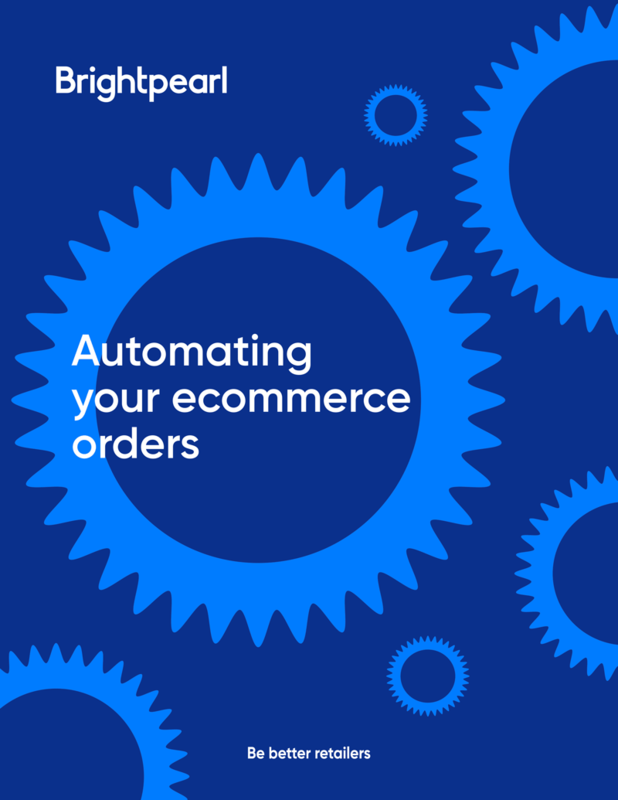 Brightpearl’s rule-based automation engine allows you to automate repeatable tasks in your order management, shipping, fulfillment and accounting, so you can grow your staff’s efficiency while exceeding the expectations of your customers. Brightpearl’s retail point of sale software works seamlessly with your back office system to give you a complete picture of your business. Your inventory is automatically updated, and accounting journals created in real time, resulting in a full order history for each customer and saves your staff countless hours of processing time. Wholesale clients require different payment terms. With Brightpearl, process proforma invoices, true invoices, deposits, part payments and payments on account, so you can manage your cash flow with confidence. Update your accounts automatically with Brightpearl’s built-in, real-time accounting, and provide your teams with full access to the payment status of every item. Learn more about how Brightpearl can help you grow your multichannel sales with a personalized demo from our business experts.